Researchers at Mayo Clinic and elsewhere have described injuries from yoga. This study examines injuries in people with osteoporosis and osteopenia — conditions characterized by low bone density. Researchers reviewed the health records of 89 people — mostly women — referred to Mayo Clinic from 2006 to 2018 for pain they attributed to their yoga practice. Some were new to yoga. Others had practiced for years. They had pain in the back, neck, shoulder, hip, knee or a combination. Patients identified 12 poses they said caused or aggravated their symptoms. The most common postures involved extreme flexing or extending of the spine. Researchers used patients’ health records, medical exams and imaging to confirm and categorize the injuries as soft tissue, joint or bone injuries. 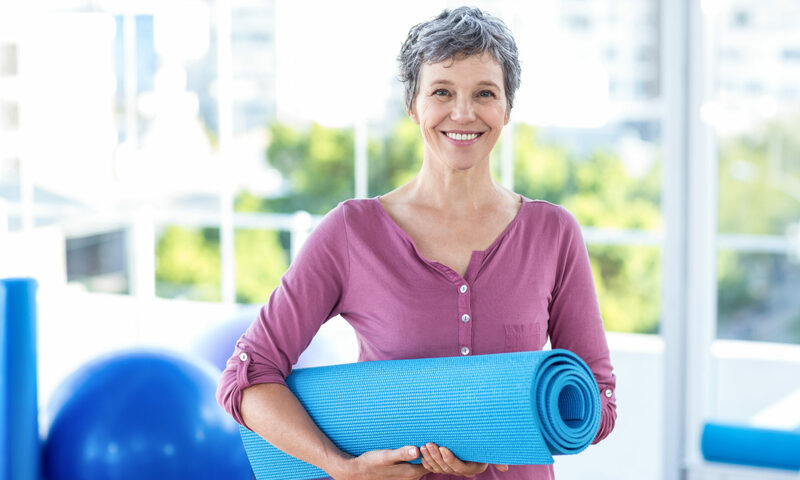 In a separate commentary, Edward Laskowski, M.D., co-chair of Mayo Clinic Sports Medicine, called on providers, patients and yoga teachers to work together to produce an individualized exercise prescription that considers the yoga student’s medical history to protect against injury and provide optimal benefit. The authors noted study limitations. The patients were seen in a musculoskeletal clinic at a tertiary care center, which makes generalizations difficult. Researchers received follow-up reports on 22 patients, as most lived out of state.